The new BMW S 1000 RR, S 1000 R and S 1000 XR. New BMW R 1200 RS priced from $22,950 plus on-road costs. BMW R 1200 RS Exclusive available from $23,250 plus on-road costs. 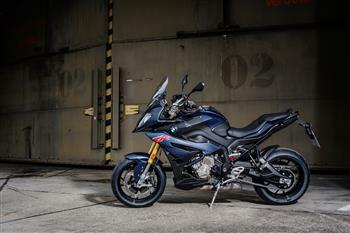 Pricing for the BMW S 1000 XR starts from $22,190 plus on-road costs. 5. Design and colour scheme. 2015 BMW S 1000 XR.